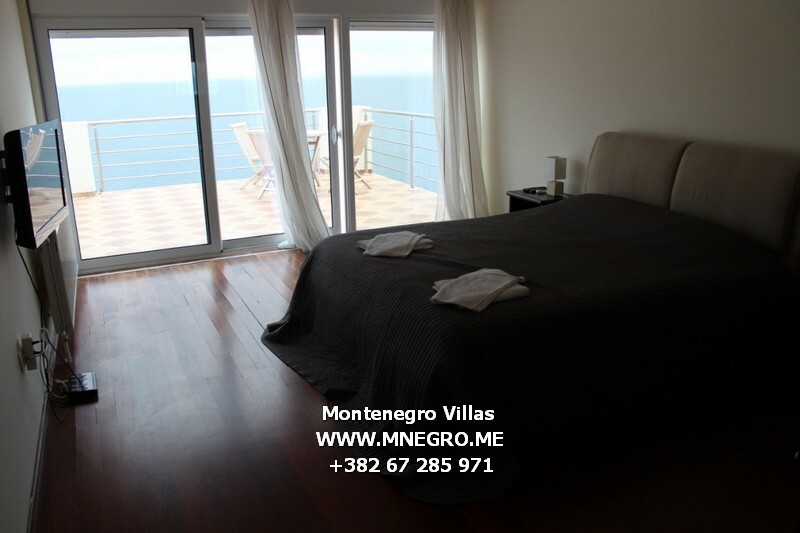 MONTE Villas | MONTENEGRO Villas 2019 rental UNIQUE Vacation for You !!! 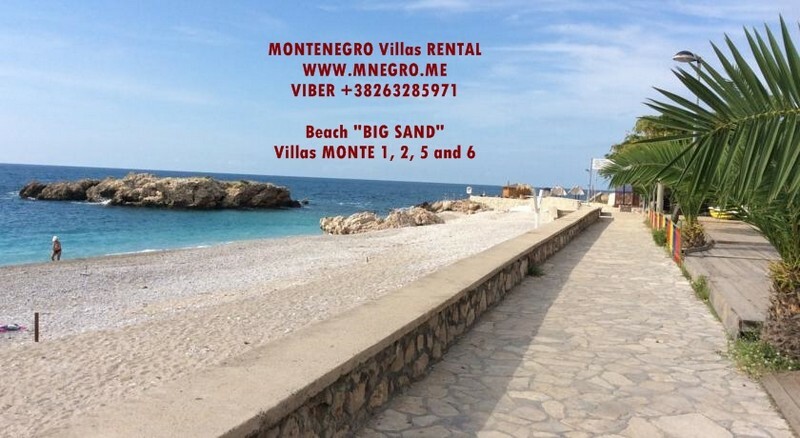 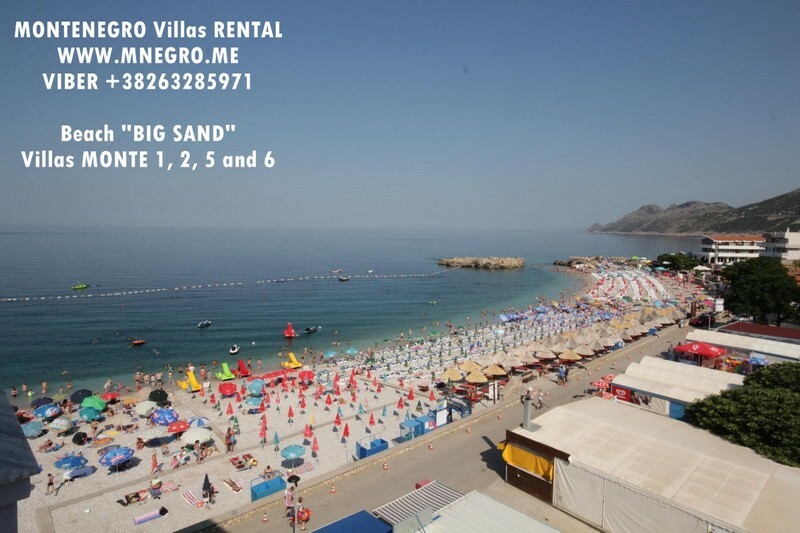 MONTE Villas – MONTENEGRO Villas 2019 rental UNIQUE Vacation for You !!! 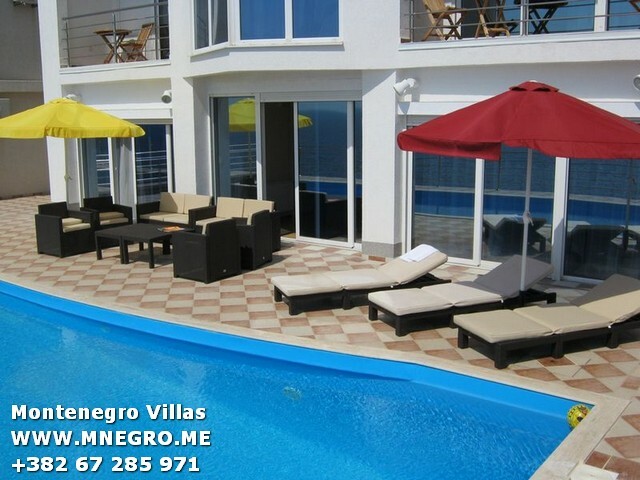 Montenegro Villas are the real place for you !